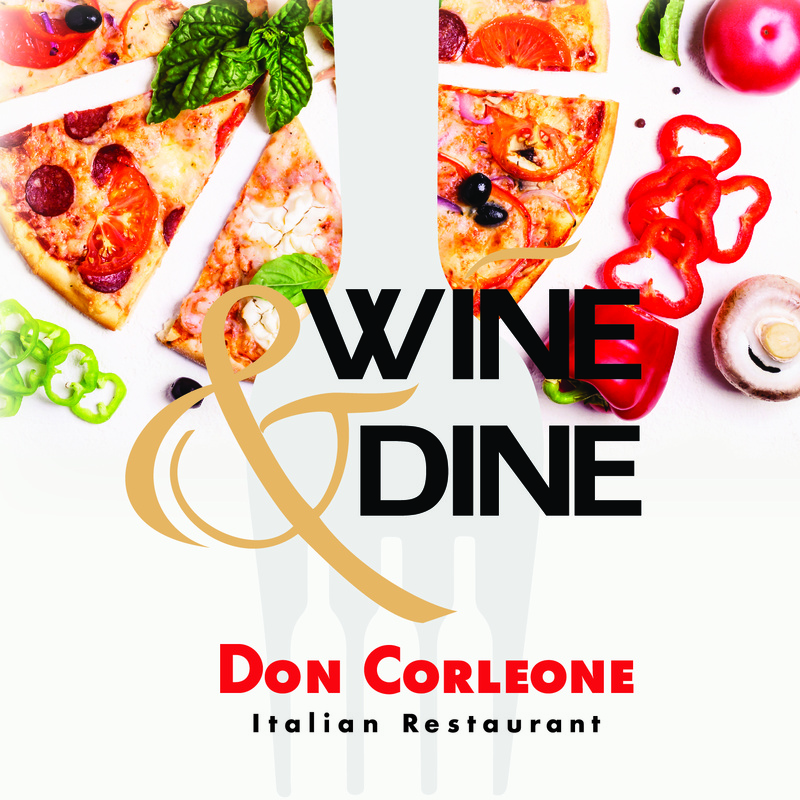 An offering of Arabic favorites alongside International fare. 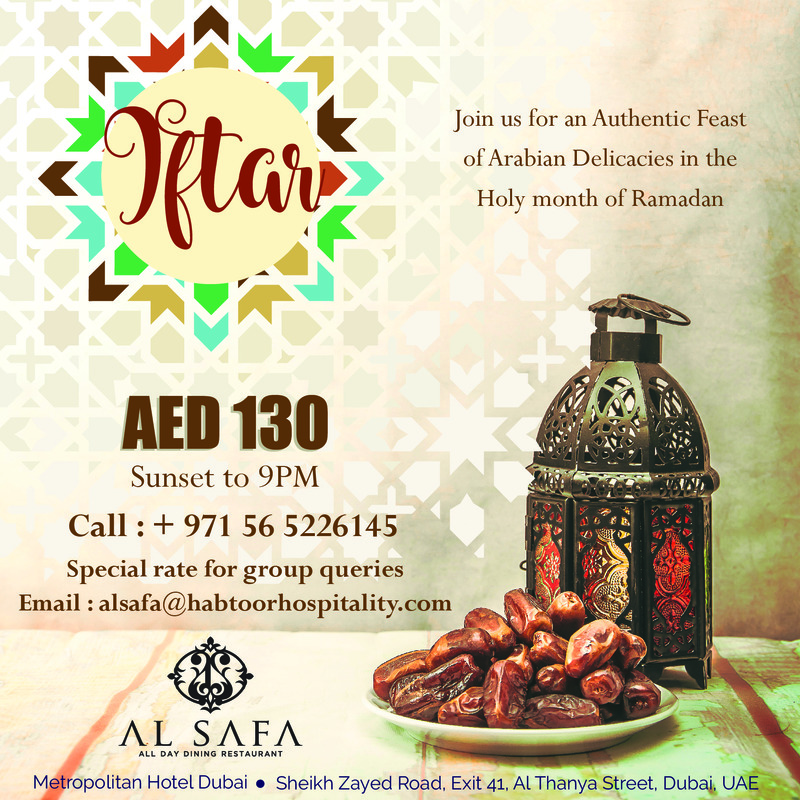 IFTAR BUFFET FOR AED 130 at Al Safa restaurant. Back to British… Back to The Lion… Welcome Back Home! 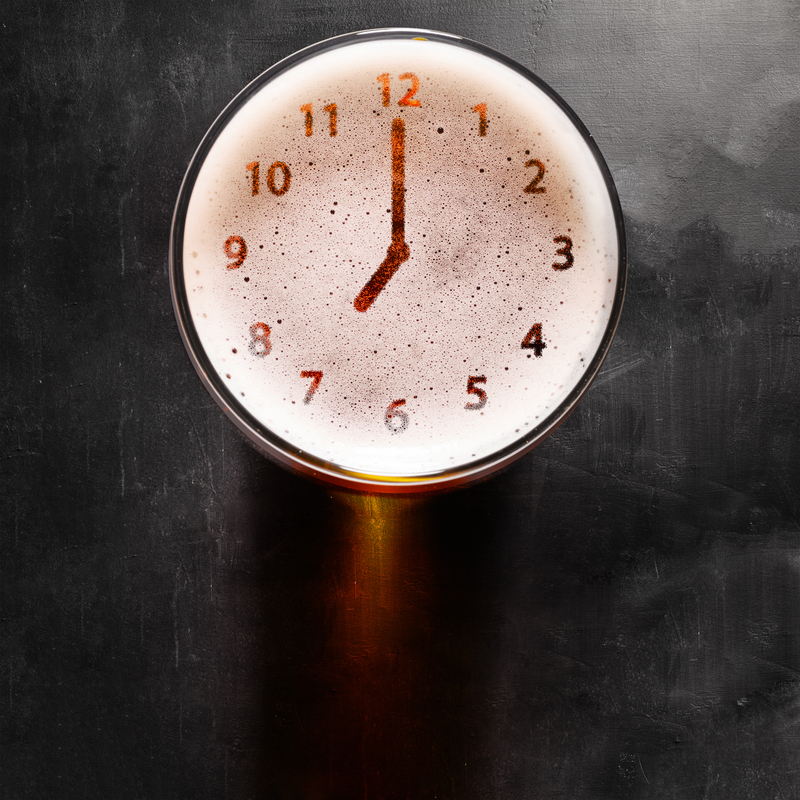 Offer Info : Enjoy a choice of Full English Breakfast or Roast with 4 drinks for AED 179 Only! 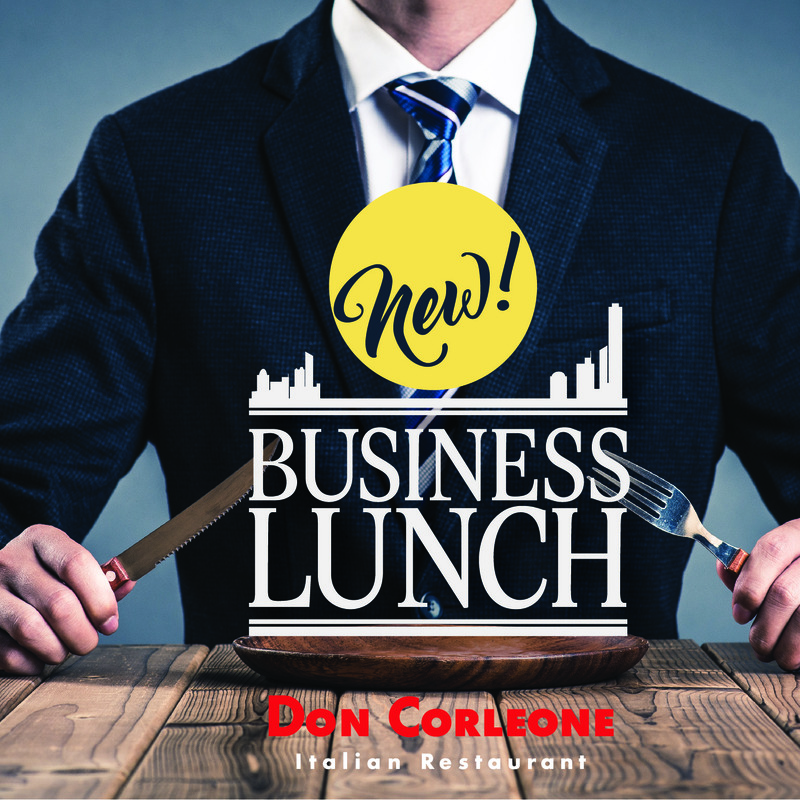 Families are Welcome. 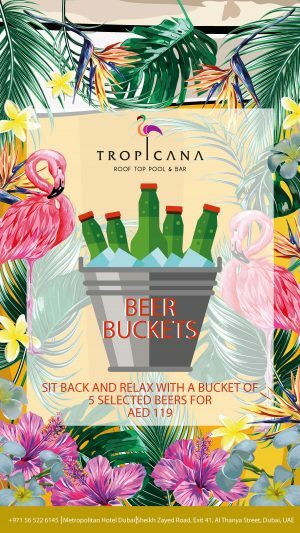 Offer Info : Sit back & relax with a bucket of 5 selected beers for AED 119! 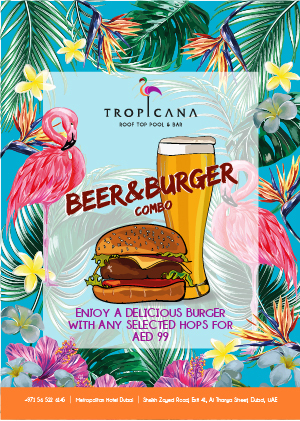 Offer Info : Enjoy a delicious Burger with any selected Hops for AED 69! 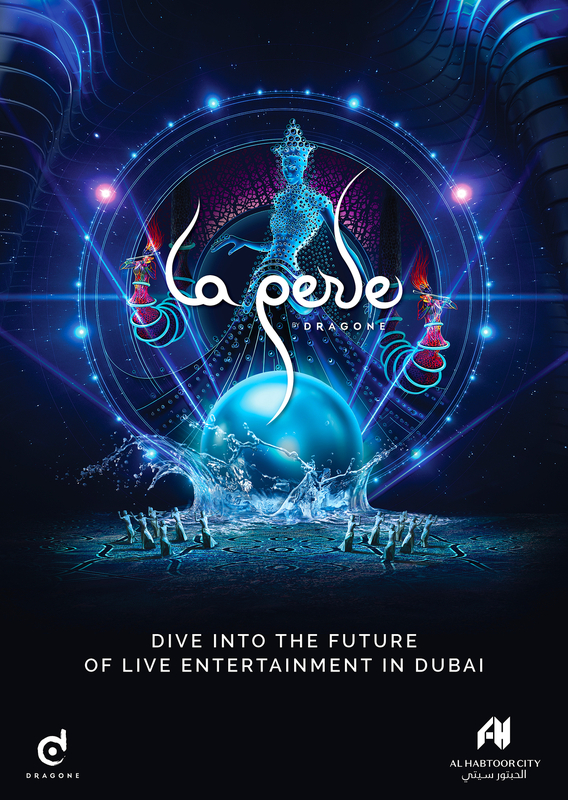 Book your tickets now, Shows begin August 2017! 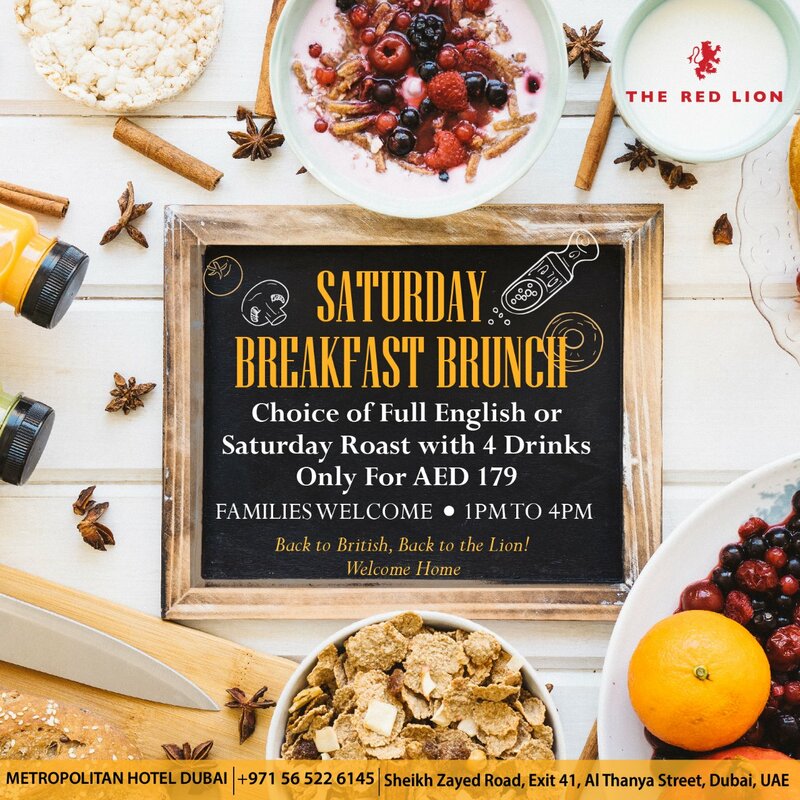 Established within the original Metropolitan Hotel in 1979, The Red Lion is one of Dubai’s original pubs and a much loved institution within itself. 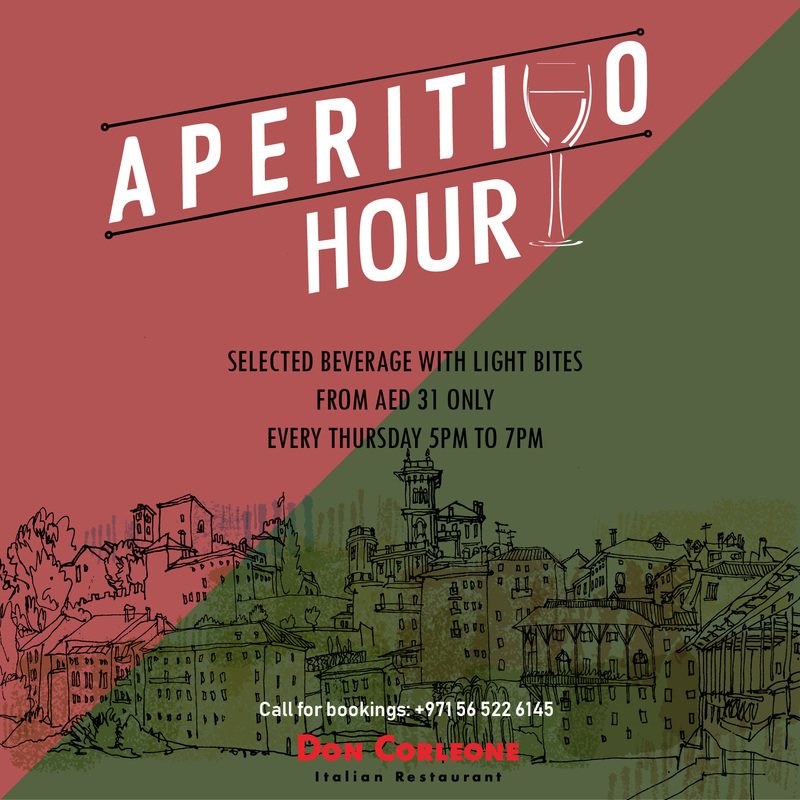 Offer Info : Enjoy a 2 for the price of 1 Happy Hour on selected beverages.